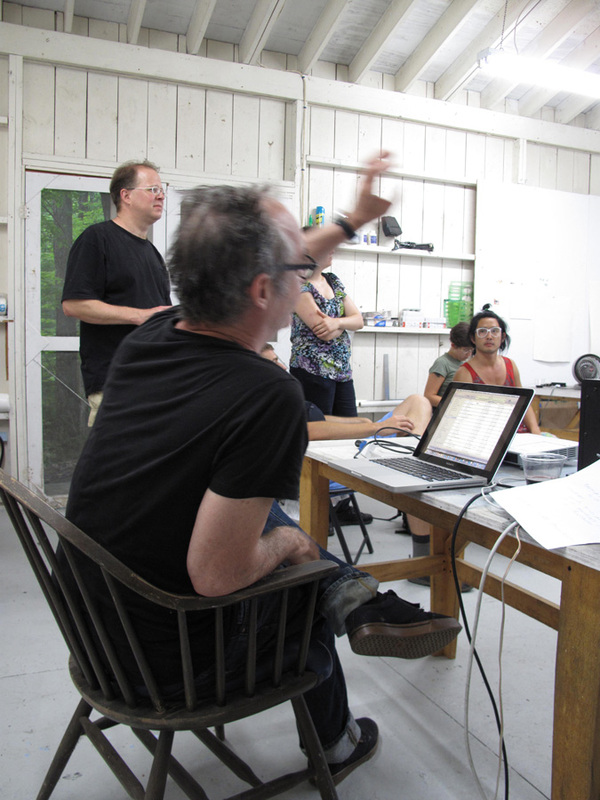 At Skowhegan, artists are accepted based on artistic merit, not financial circumstance. The need-blind admissions process ensures that we, and all of our funders, are supporting the future of artmaking. All of those listed below generously contributed to Skowhegan over the past year and made it possible for us to bring together the most talented and groundbreaking artists, regardless of their ability to pay tuition. If you are interested in learning more about how to endow a Skowhegan scholarship, or support a current participant, please contact Eric Bees at ebees@skowheganart.org or 646.681.6423 or see here. John Melick, Blue Medium, Inc.
Katie Rashid, Peter Freeman, Inc.
Terry R. Brucker and Alexander J. Brucker, M.D. In 2013 Skowhegan acquired a permanent home in New York at 136 West 22nd Street. The 4,500 square foot space now houses our year-round office as well as publicly accessible archives and a flexible meeting/programming space. This space will serve as a touchstone for Skowhegan outside of Maine and create opportunities for the public and our more than 700 alumni to participate more actively in Skowhegan’s vibrant artist community. We recognize the generosity of the following individuals and foundations for making this vision possible.